At Able Glass DFW we know that mobile windshield replacement in Forth Worth can save you time and money. We will come to your desired location with everything needed to complete your auto glass replacement or repair. We are known for being the top mobile windshield service in DFW because we arrive quickly and our work is always done to safety specifications. We provide value and exceptional service for your auto, truck, van, bus, RV, 18 Wheeler or boat. We also offer residential and commercials services for doors, windows, mirrors, and showers. We’re competitively priced, mobile, and environmentally friendly. We use only the highest quality parts and materials for the installation of your windshield. 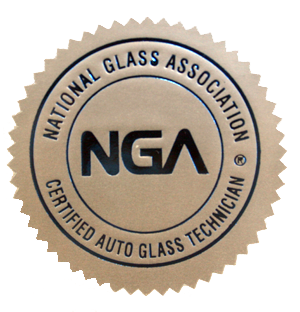 Our auto glass technicians are extensively trained to ensure that each auto glass replacement is done properly to adhere to the strictest safety standards. Our goal is to exceed your expectations, and we underscore our commitment to customer satisfaction and safety with a lifetime warranty on our auto glass repair, windshield replacement, and all our products and services. 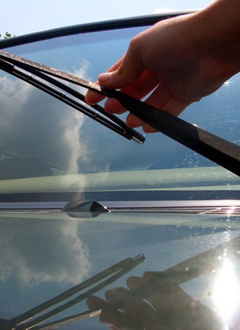 Call now to schedule your windshield installation (800) 425 4989. Able Glass DFW is approved and recommended by major insurance companies. We do all the insurance paperwork for you.